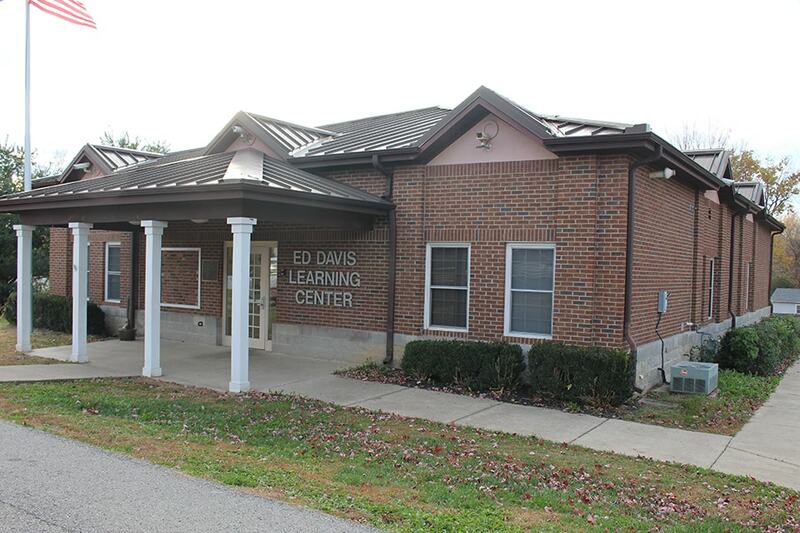 The Ed Davis Learning Center is an outstanding asset to the community. The center offers programs in the areas of education, leisure, recreation and mentoring. It has a large stage, multipurpose room and a fully functional kitchen. a classroom is also available for tutoring and study time. The computer lab hosts 6 computers available to the public. The Ed Davis Learning Center is adjacent to the Ed Davis Park. 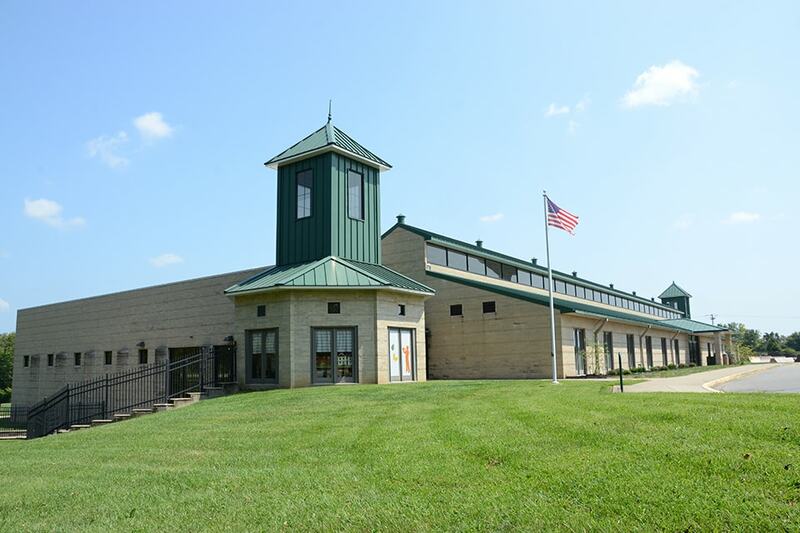 Areas at the community center are available for rent Monday – Sunday, 8:00 AM – Midnight such as the Ed Davis basketball courts and picnic shelter. 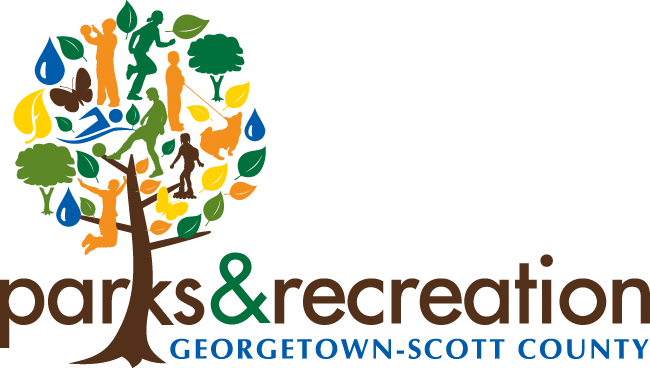 The Community Sport and Activity Pavilion is your community Recreation headquarters! Nowhere in Scott County will you find more family activities than right here on your back doorstep. We offer indoor and outdoor recreational facilities for all ages and abilities. Our activities include Zumba, volleyball, basketball, water aerobics, dance, gymnastics, fitness and more! Our facility is equipped with two High School regulation basketball courts, an eight lane competition lap pool, a leisure pool with whirlpool and108 ft. slide, a weight room, a fully equipped cardio/fitness room and multiple meeting rooms. First rate classes, programs and community events are what make The Pavilion the place to be. Come join us for some Fun in the Sun! The Suffoletta Family Aquatic Center is an interactive outdoor family aquatic center. It has a total of 18,000+ square feet of surface area. The 1200 square foot splash pad for children 10 and under is located right next to the Leisure Pool that boasts 7,860 square feet of surface area with an interactive play feature. Lounge around in our 700 linear foot Lazy River, that’s about .13 miles around and takes approximately 5 minutes to complete a circuit. Take an exciting ride on our 200 foot, 5 story tower water slide! You must be at least 48″ to challenge the slide. Come hungry! We have full concessions and picnic tables available. However, no outside food is permitted at the Aquatic Center. With more than 320,000 gallons of water and large surrounding green space, there is something for everyone. No membership necessary! Pay a daily admission or purchase a season pass. 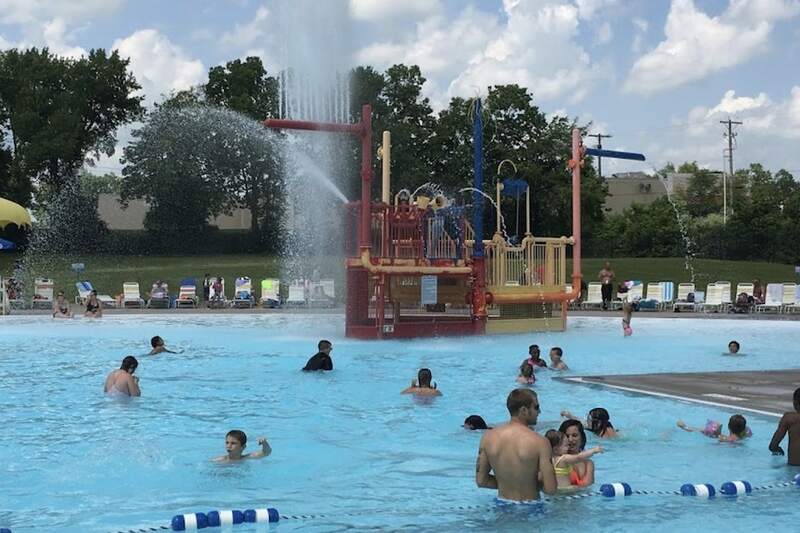 The Suffoletta Family Aquatic Center provides recreation and fitness opportunities that result in a higher quality of life for the residents of Georgetown-Scott County!